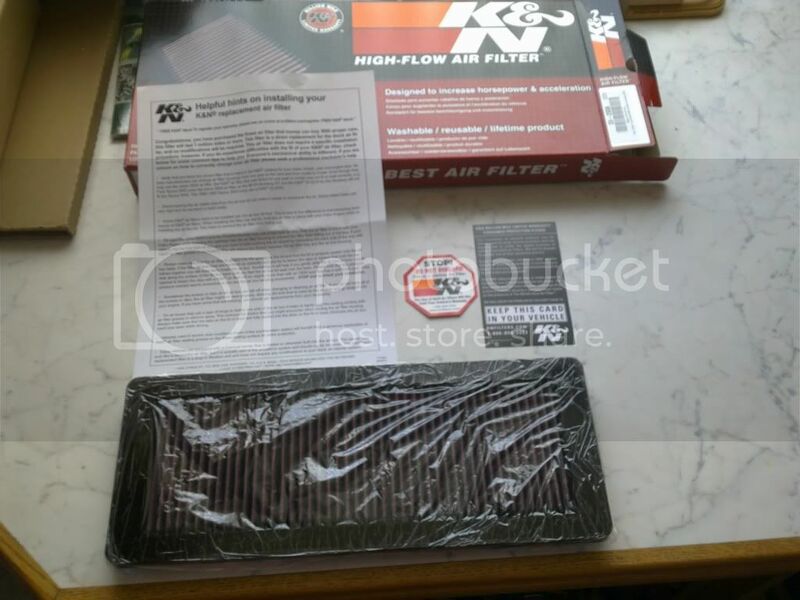 Well today I installed the K&N air filter in the RCZ 156. Here is the process we followed along with pictures to guide you. Once all three screws have been undown, we also removed the screws holding the brake fluid reservoir in place and moved it slightly to the right, as its impossible to remove the air inlet pipe without doing so. 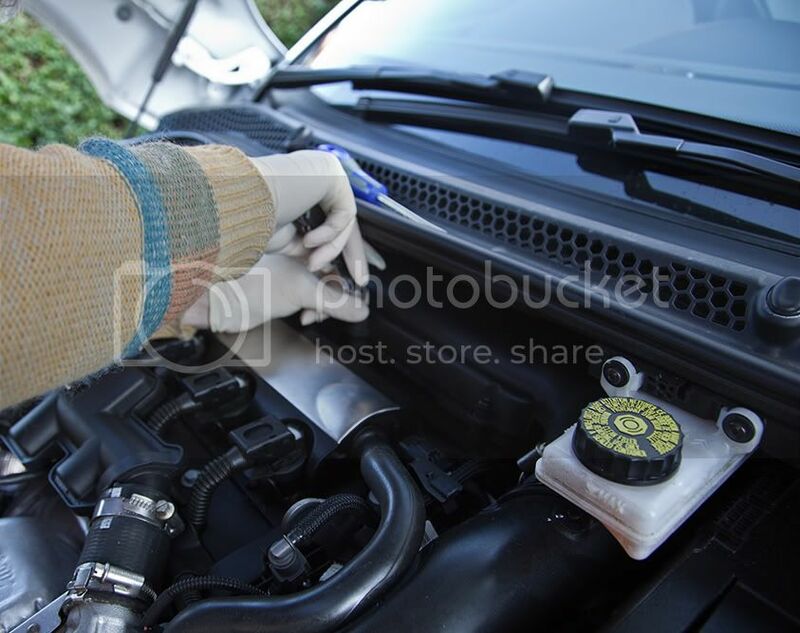 Then loosen the screw on the securing clamp on the air inlet pipe and work it free in conjunction with removing the lid from the air filter housing. A tip is to move the air filter housing lid to the left as this aids removal and the air inlet pipe will just free itself. 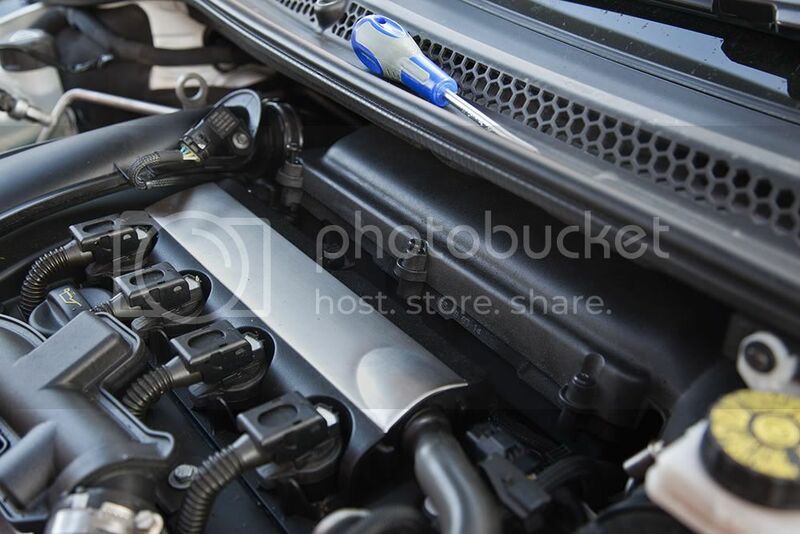 Now replace the lid of the air filter housing, making sure that the 3 clips at the back of the housing fit into place and at the same time connecting the air inlet pipe back up to the air filter housing and tighten the 3 screws on the front back up. 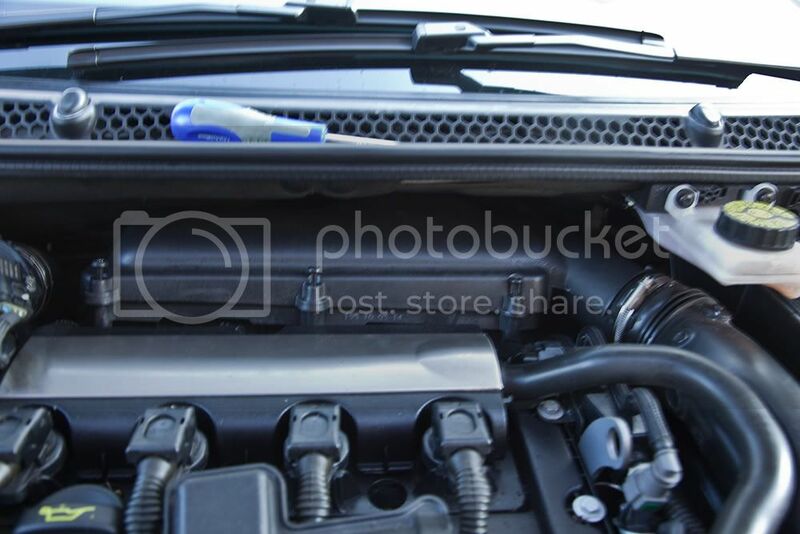 Replace the brake fluid reservoir back into position and tighten the two screws. 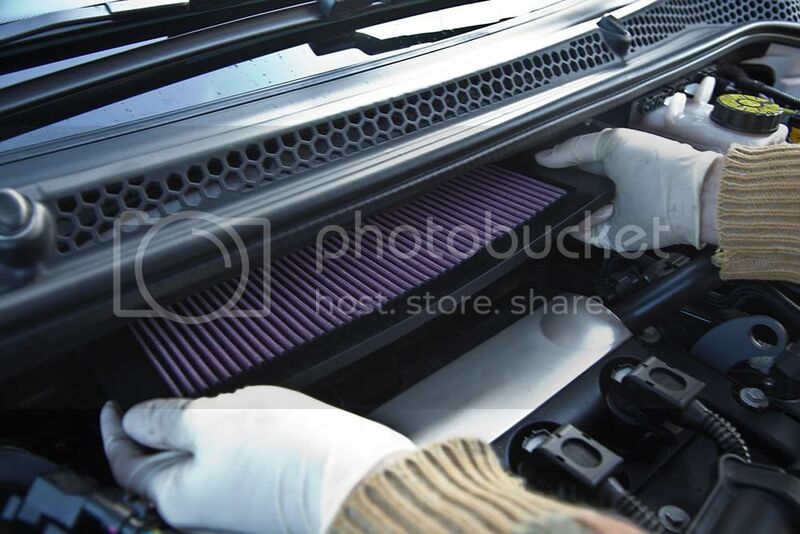 Now keeping the bonnet of the car up, turn on the engine and listen for any air escaping from the filter area. 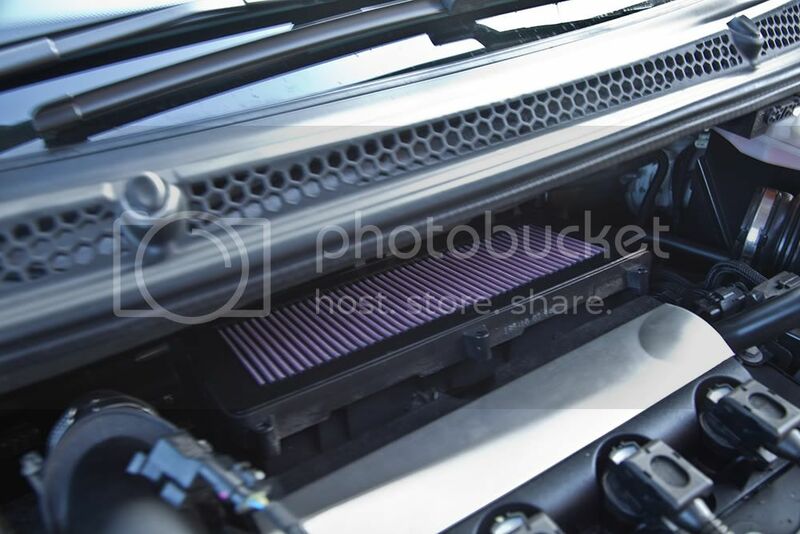 If you do, you need to carry out the process again and install the filter again otherwise you are now ready to go. 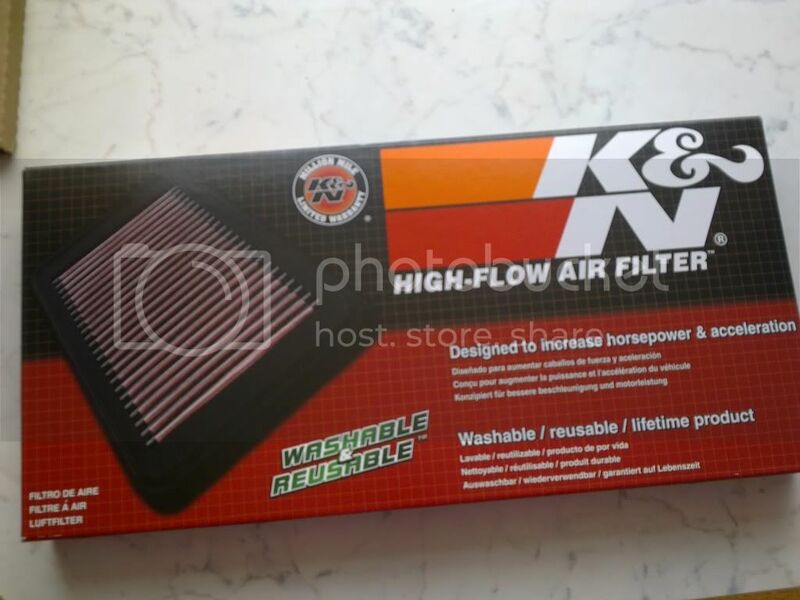 What does this filter do that the oem filter doesnt do??? Have you seen this thread jassy? This explains it. Congratulation Kerry. That can be start of your new hobby. Next stage is exhaust and remap. I disagree. I think it's a very helpful thread and the different stages are well illustrated. Thanks for going to such helpful efforts!! If you've never installed one before and there are probably plenty of people that haven't, then it's useful to be able to look at pictures to make things clearer for people. I would have found this helpful when coming to do mine. 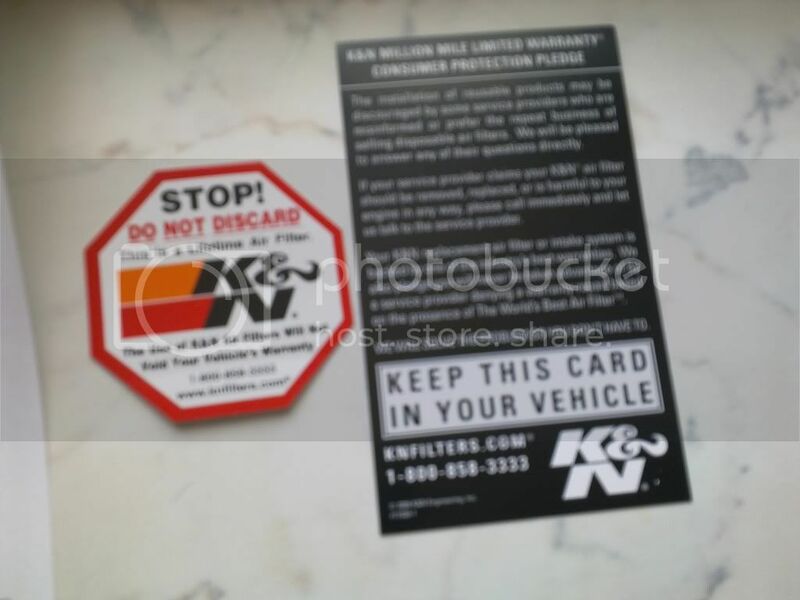 So I wouldn't say it's a "stupid post"
I agree great work RCZ1 this is what forums are for. Well, kind of a stupid observation, don't you think? This forum is for everyone, including those with less mechanical experience. This ought to be a place where people can exchange ideas, experience and information without ridicule. If it were me, I'd feel honour bound to PM the individual and offer a polite apology. Another usefull tip when doing things like this is to vacuum out the air box. 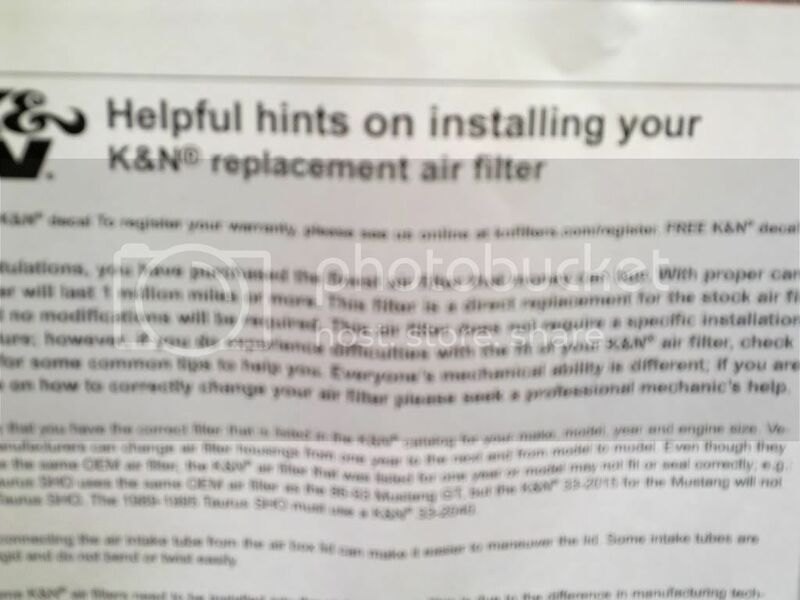 Sometimes, things like leaves get in there, so it's a good opportunity to get them out and make sure things are spick 'n span before you install your new filter. Good point I cleaned mine with a soft cloth. Well thank you Mr Jassy With P&P it was £ 65. Considering the difference in perkiness, ( the car not me ) I think it's the best money I've spent for a long while. I got mine for under £50 (inc. p&p) from a place in Cornwall.